Based on the few surviving prehispanic Codices, the publication project dealt with the clash of two cognitive worlds: the ancient Mexican and the late medieval European during the decades following the conquest in the 16th century. 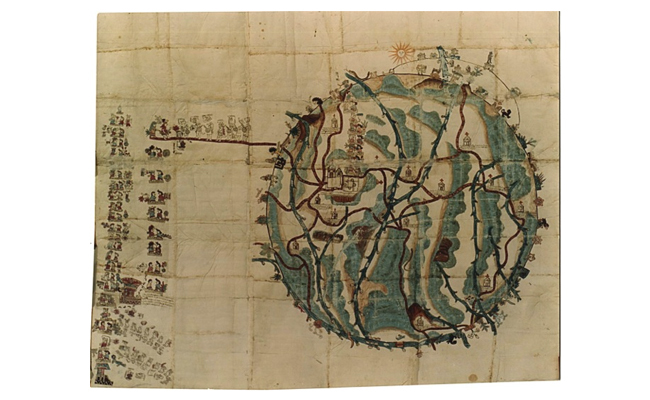 Together, these two conceptions and forms of representation led to the making of new media called maps or lienzos which were characterized by a hybrid format and a Mesoamerican-European mixture of styles. However, after just a few decades, both conceptions had to make way for modern map formats and contents. 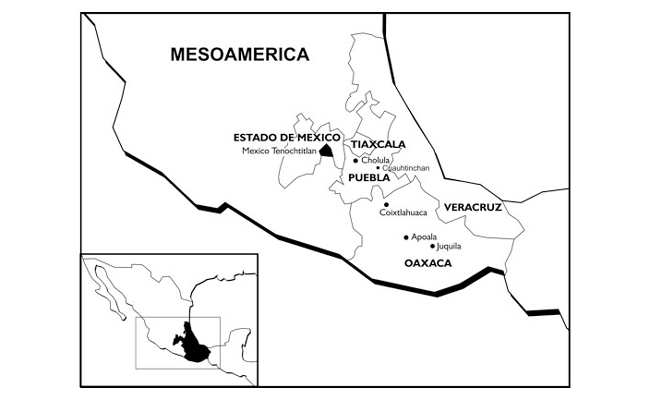 The study of these documents reveals the transmission of prehispanic spatial concepts of the Mesoamerican world to new media of European cartographic formats and how all kind of information, such as mythical, historical, genealogical, economical and topographic data were represented, sometimes in combination with European data and styles at the beginning of the modern era. The study also tried to identify the models from Europe avaiable in New Spain immediately after the conquest. What did Aztec, Mixtec and other native authors of the colonial period know about the function and use of European maps and what were their strategies to include their own Mesoamerican concepst into the new documents? In this regard some of the Lienzos and maps from the early colonial period can be regarded as ‘Neo-Mesoamerican media in disguise’. One of the results of the research is a new focus on the representation of migration in Mesoamerica in both the prehispanic codices as well as in the early colonial lienzos and maps. A model of the typical pattern and elements of Mesoamerican migration has been developed. The results were presented in talks and conferences. 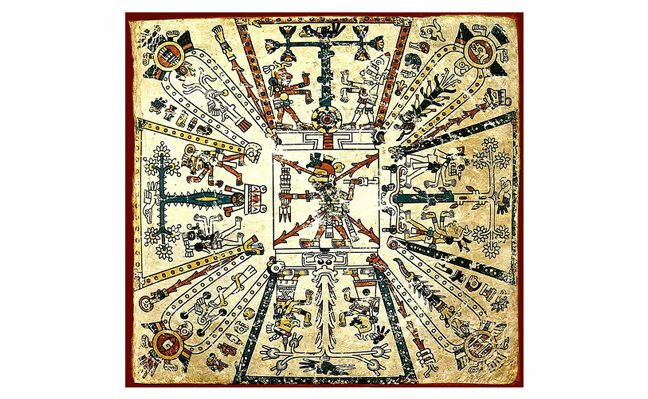 The ongoing research focuses among others on “Spatial Concepts for the the Depiction of Time”, “From strip to Sheet, Space and Choreographies in Mesoamerican Codices and Lienzos”, “Bundling, Binding and Knotting. The Mesoamerican concept of staking and legitimation of territories”. The research was carried out in collaboration with the Middle American Research Institute (MARI) at Tulane University, New Orleans. Viola König was a researcher at MARI in 2014.